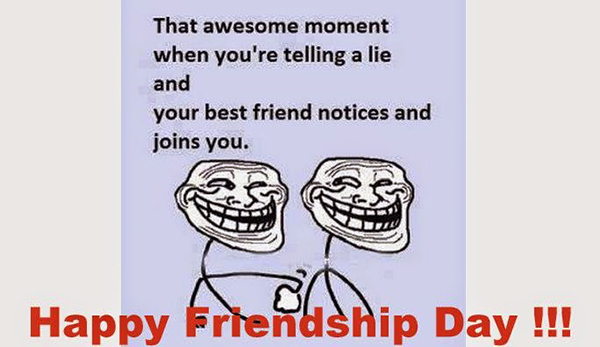 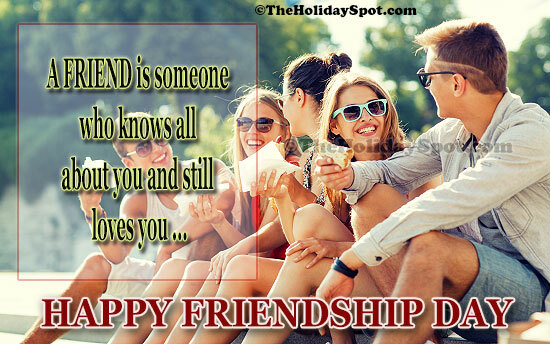 WhatsApp your all friends wishing him or her Happy Friendship Day. 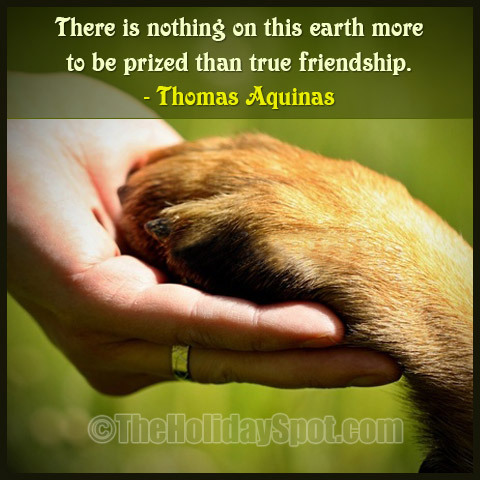 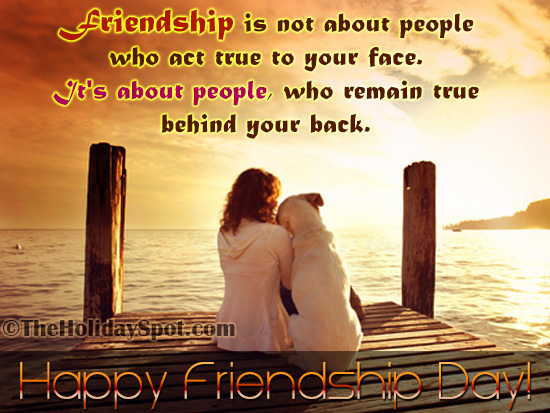 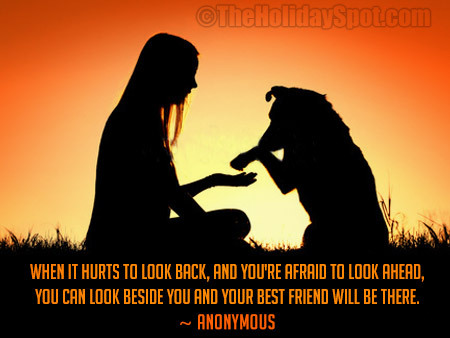 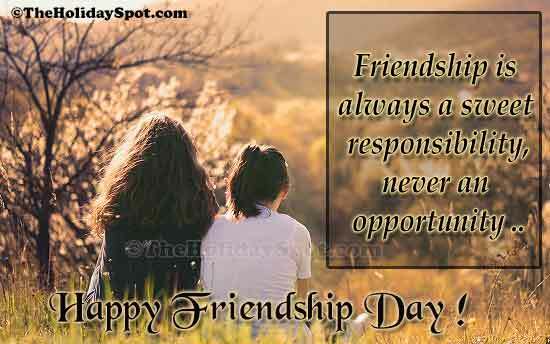 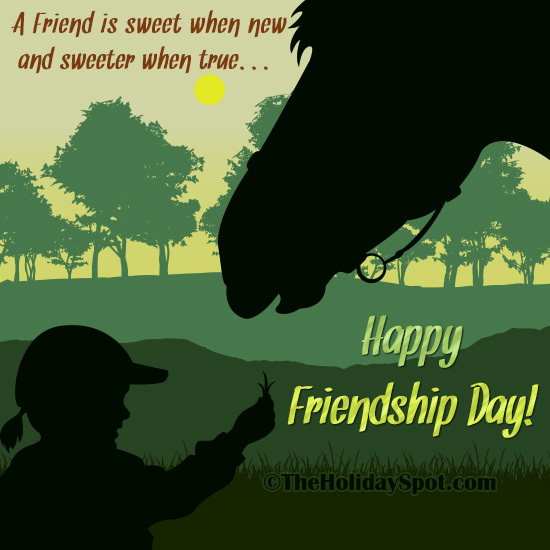 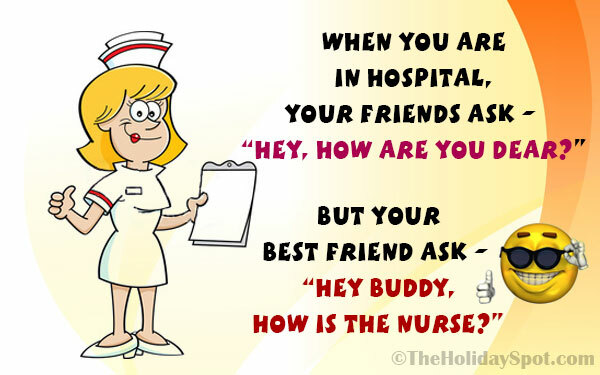 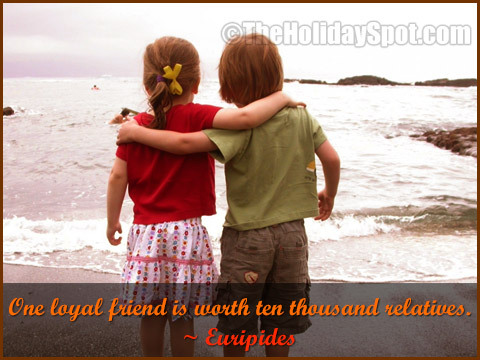 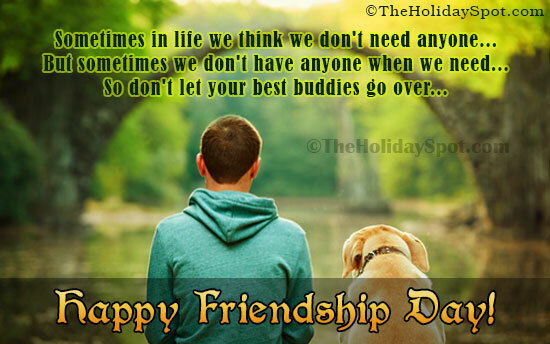 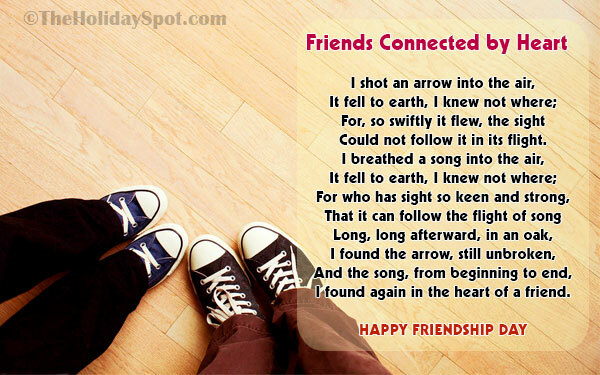 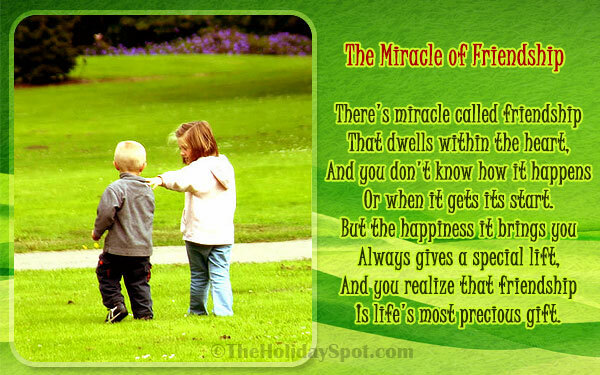 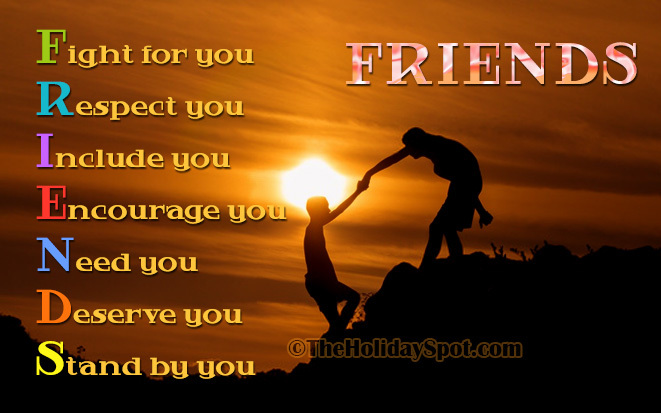 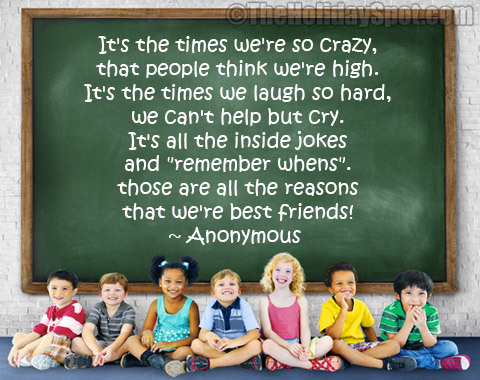 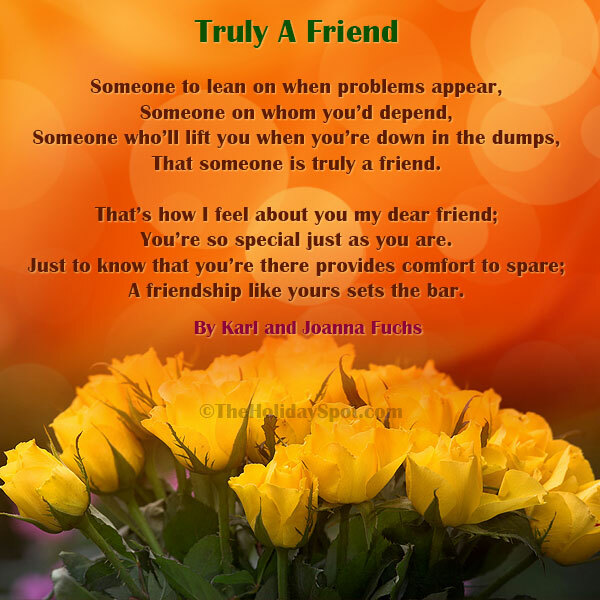 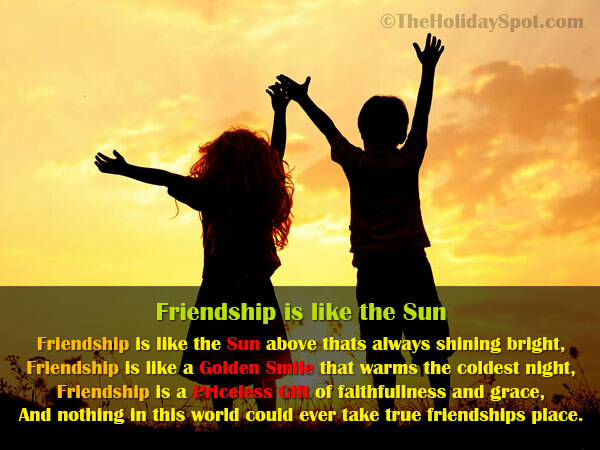 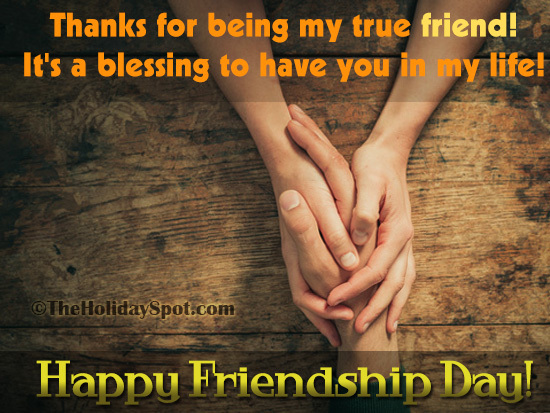 A collection of whatsapp images for Friendship Day with greetings, quotes and poems. 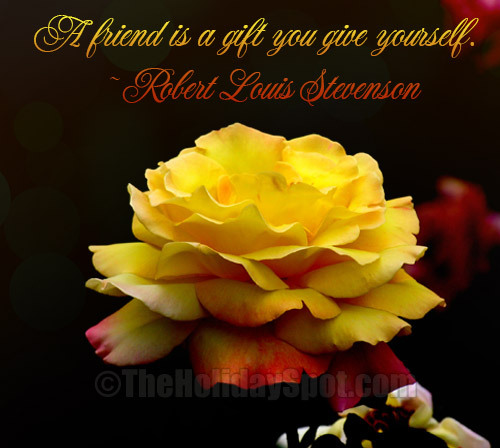 You can also download send wallpapers and backgrounds. 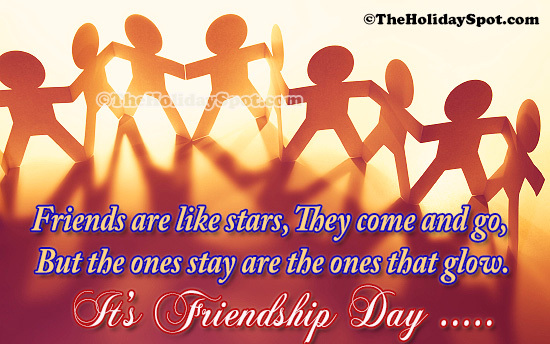 You can also use these pictures on Facebook, Twitter, Instagram or any messenger and wish Happy Friendship Day to all your friends.